Pomegranate + Pawpaw is a blend of botanicals with anti-aging, antioxidant and hydrating properties with a rich source of fatty acids, vitamins and minerals to help rejuvenate and restore. 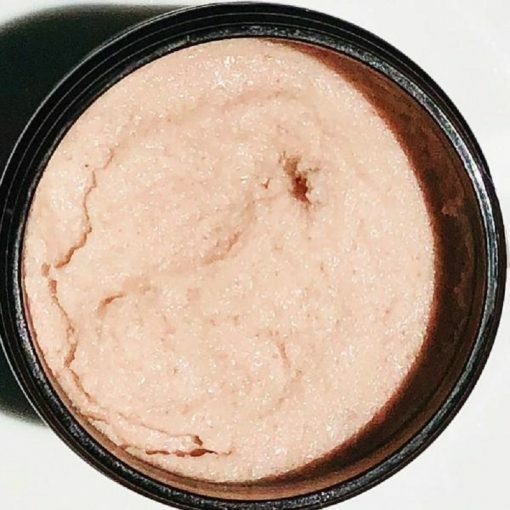 Formulated with mineral-rich Australian Sugar, Australian Pink Clay and Himalayan Rock Salt for gentle exfoliation, together with rapidly absorbing Grapeseed and Fractionated Coconut Oils to moisturise and nourish your skin. 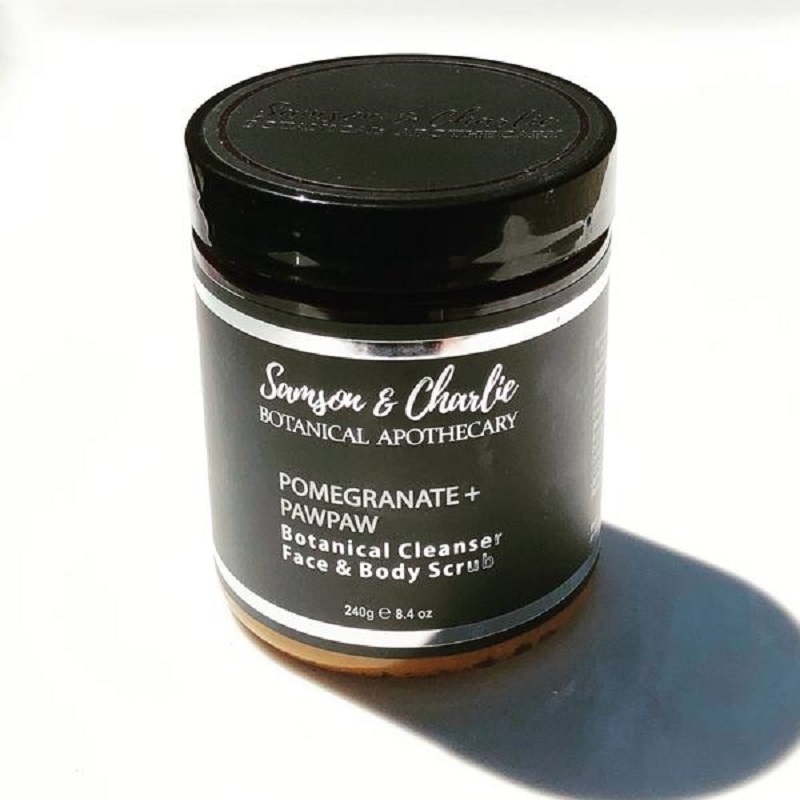 The botanical ingredients of Pawpaw, Cranberry, Marshmallow, Cardamom and Clove aide in protecting your skin against oxidative damage and balancing overall skin radiance. It has been crafted our scrubs to possess a high dose of Vitamin E in our carrier oils Grapeseed and Fractionated Coconut Oils as well as Tocopherol Vitamin E that absorb rapidly delivering nutrients and antioxidant protection.